A door without the right hardware is merely a plank of wood. The necessary hinges, door closers, handles, locks and accessories, when installed, provide the true functionality of assembly, operation, security and convenience to a door. 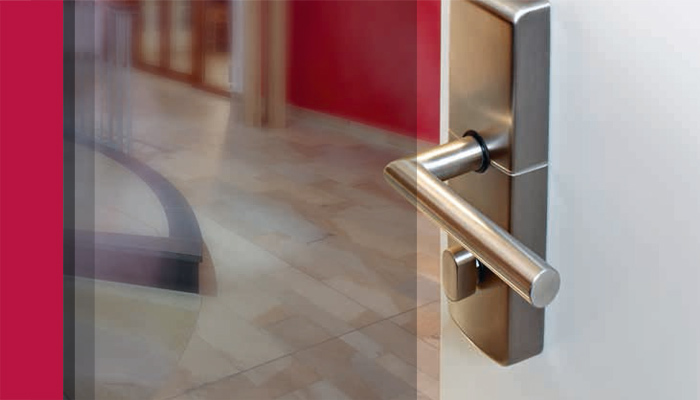 Backed by an established and globally recognized quality-with-functionality proposition, Häfele offers you new and innovative trends in the form of its holistic range for door hardware and accessories. These innovations are backed by a strong service package that entails complete assistance from the selection phase right up to the installation and after-sales service phase of a project. The Häfele ‘functionality’ details expertise, convenience and solution-based services for our customers.